I am mainly focused in collecting models in 1/43 scale. None of the cars on my pages are for sale, the lists should only provide a quick reference for all manufactored Minichamps cars in 1/43 scale. A red dot  indicates that I own that model. (For people who want to ask me questions about a specific model). More dots indicate that there are more variations of the model package. Click on the and you will see all the variations. The Minichamps main page where you can find all the new models. 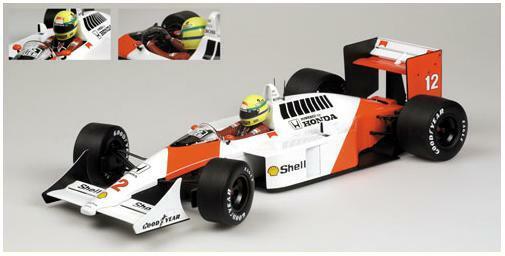 A great page where you can find all the information about the Formula 1 models in the scale 1:18. This page is available in English and German languages.